"AROUND THE SQUARE", LINCOLN'S SQUARE'S LATEST AND GREATEST. BOASTING UNIQUE FACADE & INTERIORS, THESE 15 STUNNING 2 & 3 BR/2 BA HOMES ARE CREATED BY AWARD WINNING DESIGNBRIDGE, INC 9' CEILINGS, EPICUREAN KITCHS IN THE ULTIMATE STYLE, LUXURY MARBLE MSTR BTHS, GAS FPLC W/SLATE SURROND, LANDSCAPED PRVT TERRACES; ROOF DECKS. PARKING AVAILABLE! 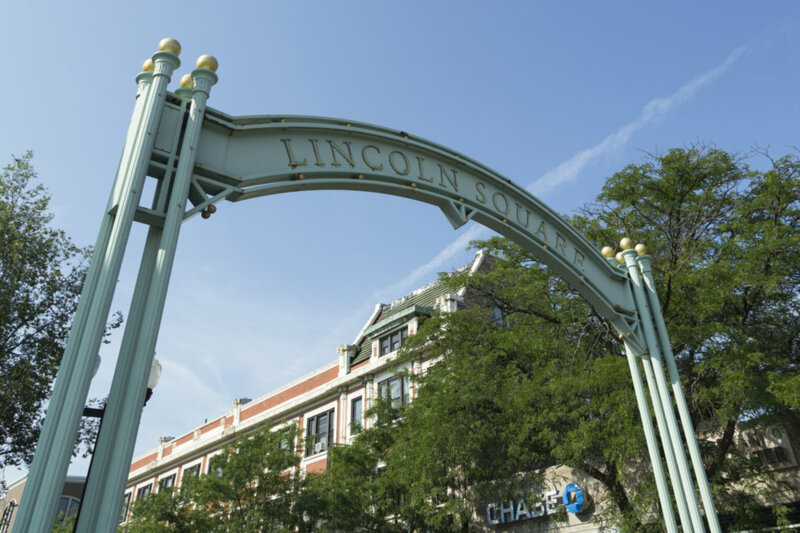 4913 N Lincoln #3 Chicago, Illinois 60625 is a condo property, which sold for $343,900. 4913 N Lincoln #3 has 2 bedroom(s) and 2 bath(s). Want to learn more about 4913 N Lincoln #3 Chicago, Illinois 60625? Contact an @properties agent to request more info.